There are many things that go into planning for your big day. A small, yet significant detail is the flowers that you pick, as they are going to be one of the first things that guests are going to notice when you arrive at your beach wedding. Use these tips to help you pick the perfect flowers for your fantasy beach wedding. When picking wedding flowers, it is a good thing to be open-minded about different types of flowers. You may find that the type of flower that you want won’t be in season around your wedding date, so it is best to pick a flower that is available the whole year such as hydrangeas, roses, carnations, calla lilies, and orchids. Not only is it important to know not all flower types are available year-round, but it is also important to know that flower colors also vary, so be sure to ask your florist about undertones in certain flower colors. This first tip is probably the most essential for making your flower picking experience for your wedding go as planned. Make sure to save for your bouquet and other flowers for your wedding. Don’t spend heavily on everything else in your wedding and then buy cheap flowers for your wedding bouquet that won’t compliment your dress. 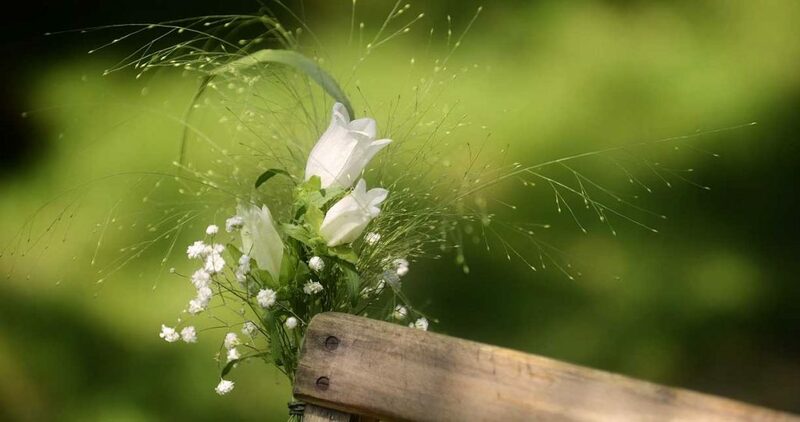 Consider that your floral arrangement will be a vital element in your wedding pictures that will someday end up in various family members homes including your own. Find out more about the venue to ensure you know exactly where you’ll need flowers and what will work best for the space. Make sure that you choose flowers that can be used for both your wedding ceremony and your reception. 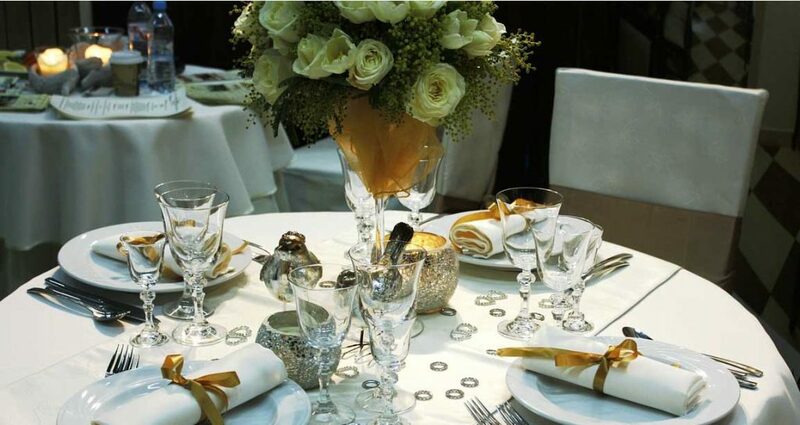 Many times flowers that are used at your ceremony can be rearranged and used as centerpieces at your reception. This tip is vital if you are looking for a way to save a little extra money on your wedding flowers. So if you need to cut costs on your flowers anywhere do it this way. Another option when looking to save money on your wedding flowers is by asking your florist or wedding venue if they rent out items such as vases or silk flower details. It will save you a lot of money in the long run because that’s one extra item you won’t need to purchase for your wedding. Many times couples will go in to pick wedding flowers and without seeing the big picture. For example, they will not think about the fact that there will be guests trying to talk across the table, so they will get tall, large centerpieces that makes their guests experience less enjoyable. So make sure to put this tip into play if you want your guests to be able to enjoy the company at their table without a centerpiece blocking their view. The flower arrangements also play a vital role in contributing too the color scheme and over al decor theme of the wedding, and could be the one thing that ties everything together. There is a clear distinction between beach weddings and indoor ceremonies, namely that you (and your flowers) will be more exposed to the elements. Talk to your florist about flowers that stand up well to heat, the sun, and even salt. The last thing you want is for your beautiful bouquet to start drooping halfway through the ceremony and then look awful in photos . Contact Lover’s Key Weddings for advice on what works best for a beach wedding, and you won’t go wrong.